Although not currently mandatory by Medicare (CMS), it could become a requirement in the future. 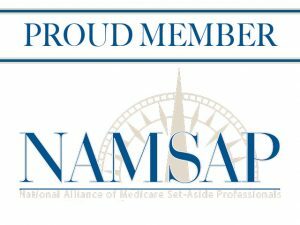 Additionally, the LMSA is the best practice to consider and protect Medicare’s interests in a non-workers’ compensation settlement. FFC has administered and managed LMSA’s for years!